Tickets for Victorian Tea going fast! It's countdown time for this year's Victorian Tea ... and tickets are selling quickly! 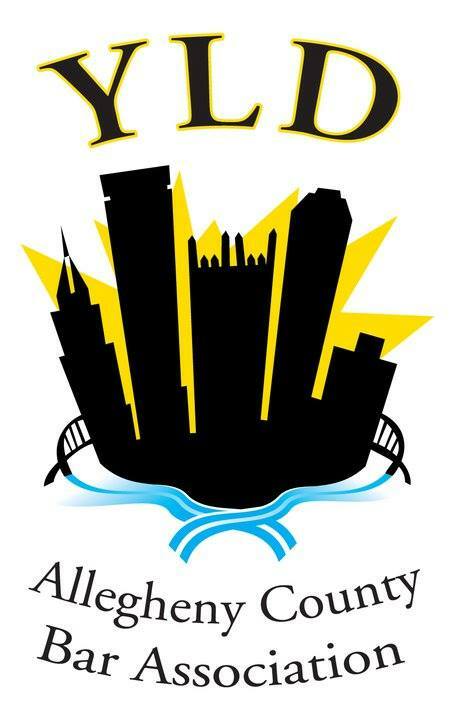 Consider buying your tickets today for what has become known as one the area's premier fundraisers. Sherrard, German and Kelly, P.C. 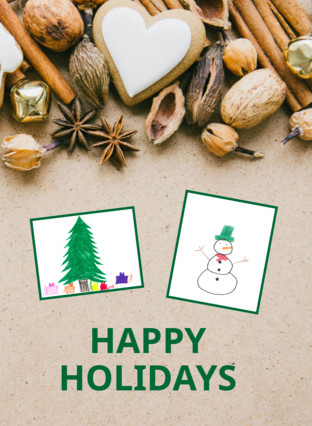 Sojourner House's holiday season was once again filled with love, compassion and generosity from throughout our community. Below you'll see just a handful of examples of those who supported us. Thanks to all of our friends for your ongoing support. Sojourner House's annual Holiday Appeal raised a record $17,043.09. The appeal took place directly following Thanksgiving until early January. Thanks to the many donors who support us each and every year by participating in this important fundraising endeavor! 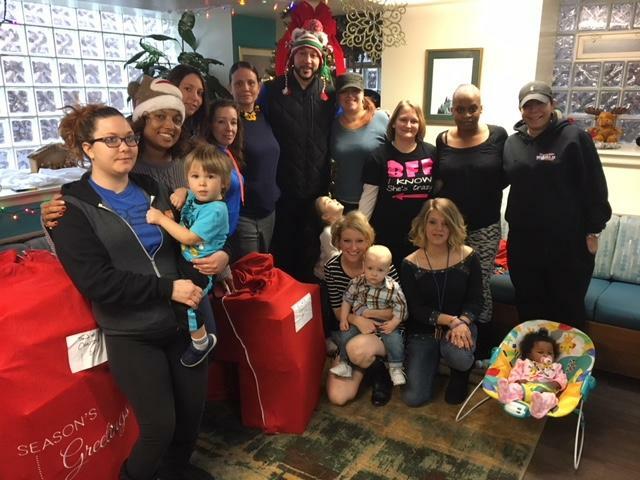 Charlie Batch, Tasha Batch and other Best of the Batch Foundation staff surprised all Sojourner House and MOMS families by dropping off Santa bags filled with gifts, on Dec. 22, 2017. Please click here to see more photos from this special day! Sojourner House's holiday season started on Dec. 2, 2017, when a group of 18 lawyers from the ACBA Young Lawyers Division volunteered at Sojourner House and Sojourner House MOMS. The volunteers delivered gifts and provided a holiday party for the families. Santa was there to give the children gifts from their wish lists and to take pictures with the children. Both the families and the Young Lawyers had a joyful time! 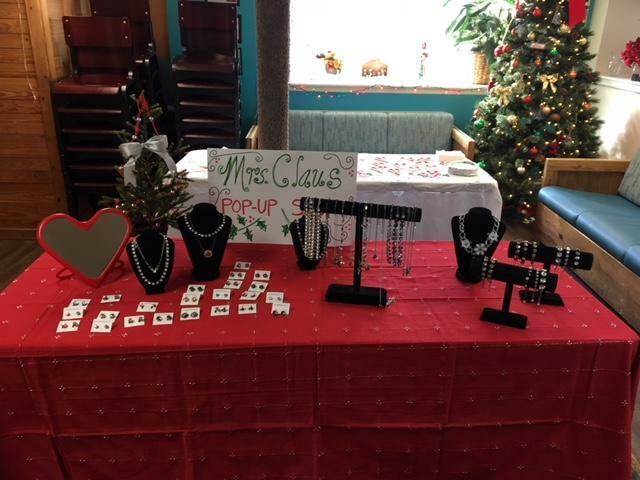 Robinson-based Sabika Jewelry generously brought a Santa Workshop store to Sojourner House on Dec. 9. During the event, children chose up to two pieces of jewelry for their moms. Sabika staff, including founder and president Karin Mayr (this year's Victorian Tea honorary chair), helped the children wrap their presents, and brought Christmas treats for the children. Please click here to see more photos from this special day! 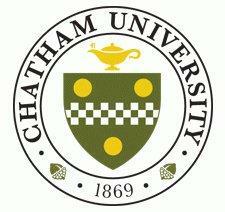 As part of their holiday celebration on Dec. 18, Chatham University's University Advancement department hosted a gift exchange - with a twist! - to support Sojourner House. Although just in its fourth year, this is a meaningful tradition the entire department gets behind and hopes to continue long into the future. Here’s how it works: Similar to a Secret Santa exchange, staff pick a colleague's name, then buy and wrap a toy that they think their colleague would have liked as a child! After Chatham’s celebration, the toys are delivered to Sojourner House for our children to enjoy! 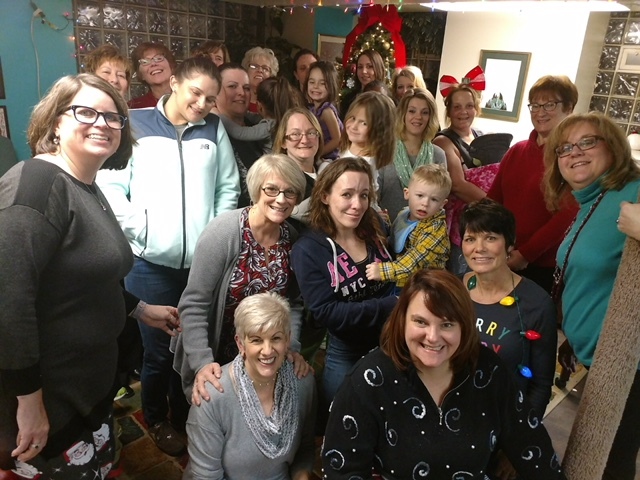 Cranberry Women's Club partnered with Sojourner House by bringing a Christmas dinner party to our families on Dec. 11. CWC members chose each family to buy presents for them, in addition to bringing a complete dinner and dessert. Please click here to see more photos from an evening filled with warmth and a strong sense of community. R.K. Mellon granted Sojourner House $200,000 in December. The grant, to be used over the course of two years, is earmarked for general operating support. 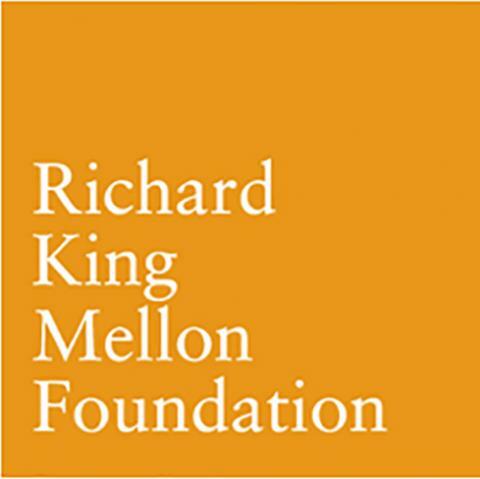 "Thanks to the significant support of R.K. Mellon, Sojourner House can continue to offer the much-needed services to addicted mothers and their children," said Executive Director, Joann Cyganovich. 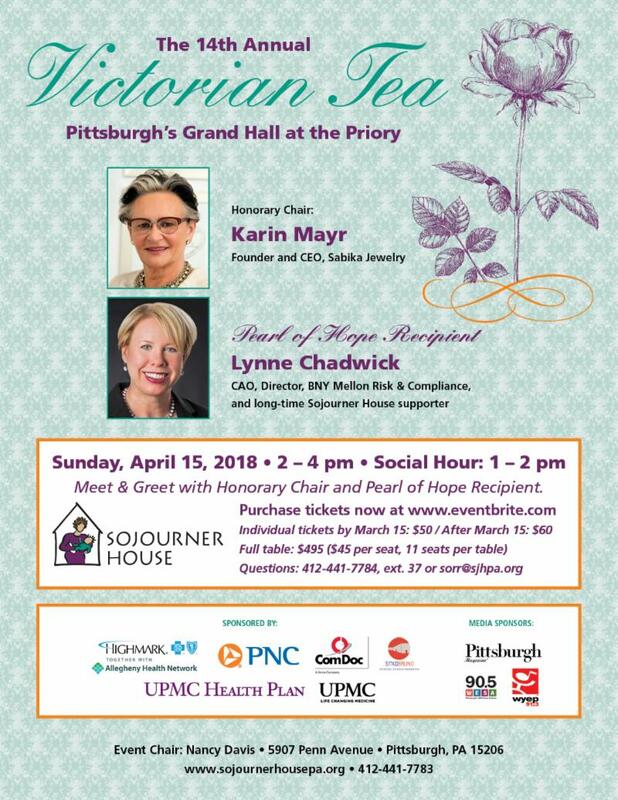 "As the disease of addiction - whether it be such drugs as opioids, heroin, fentanyl, alcohol, or crack - continues to reach families from all socio-economic levels, the need for a place like Sojourner House continues to grow."